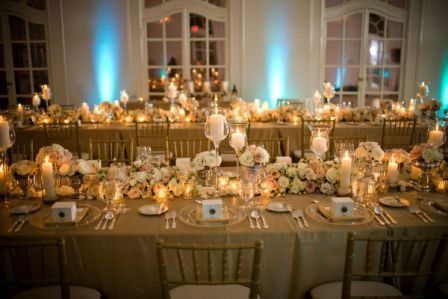 Suz Haire, owner of Studio BE, provides your event full service event planning, negotiating, coordination & design. 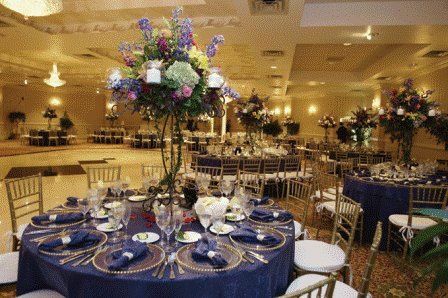 Working in the event industry for many years, our team has made it priority one to remove the stresses from your day! We hold our client's interest as our focus! 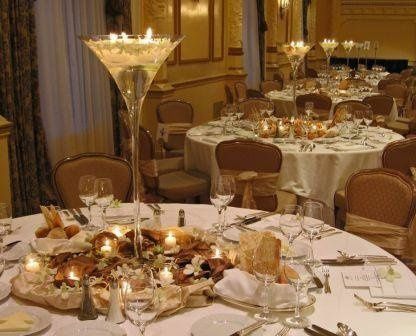 We are versed in private as well as corporate events. 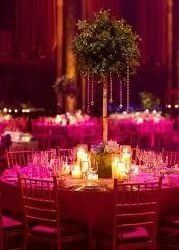 We have a team of designers who will create the environment you desire for your event and implement the timeline. 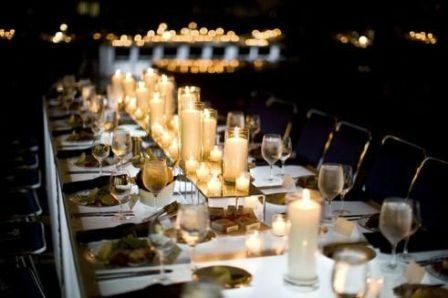 With no worries, you can be a guest at your own event! Our success is based on your recommendations and satisfaction. Referrals are also greatly appreciated! and BE a Guest at your own Wedding/Event! We, at Studio BE, take your event seriously! 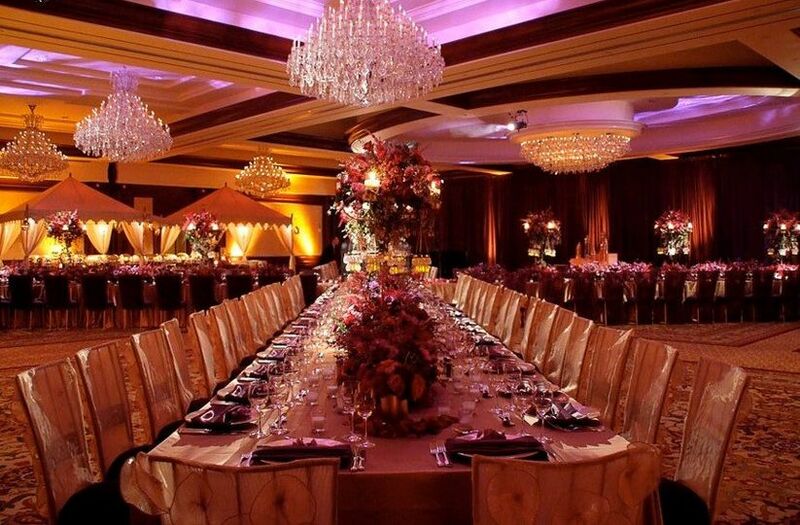 We have more than a decade's experience in producing high end and moderately high end events. You can come to us with a "dream" or "idea" and we can interpret it and create it for you. We are experts in design. You can expect us to negotiate on your behalf, help you avoid costly mistakes, and give you an overall better return on investment (ROI). We want you to enjoy the engagement period or the planning process, not stress during it. We can be hired to do your event conceptual design, your planning and timeline, your vendor negotiations, your personal appearance (from attire to makeup and styling), your floral, linens, and lighting, your RSVP management and table settings, manage your registries, arrange your out of town guests transport and hotels as well as welcome kits, your rehearsal (when applicable), special requests have never been a problem, or we can do it all! We also can help you develop a theme or color scheme as our designers have experience in this area as well. We welcome new and unusual ideas and questions. Please note that pricing cannot be determined by a quick phone call as it is influenced by many factors - including which of the services are needed and desired, where in the planning process you are, how long do we have to work on the project (closer dates make things more challenging), and we have to check to see if we are even available for your date. We do offer a consultation of one hour when a client is serious about needing our services. We have provided services to such corporate companies and local groups as McDonald's, AirServ, Dwyer Group, Kiwanas, Lawrence Township Schools, as well as many more! 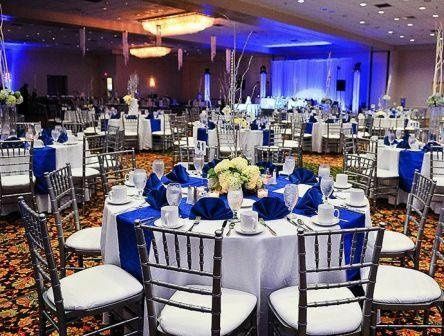 As for Weddings, family events (Reunions, Commitment Ceremonies), specialty parties (Sweet 16, Anniversary Parties, Bar/Bah Mitzvahs, etc) we have done hundreds of these types of private events! We have also been key players in charitable events! 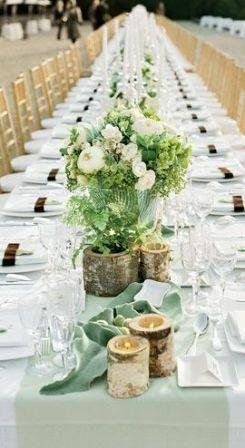 If you can think of a reason to have an event, we can think of ways to make it special, stress free, and rememberable! We have done work internationally and will continue doing so. Whenever we travel, there are fees and expenses incurred and these will be part of the costs to the client. I met Suz Haire when I was planning my wedding. I was hiring her to do my hair and makeup for the ceremony. She quickly became more than just my hair dresser. She helped me find a photographer, florist and keep me on track with my planning. 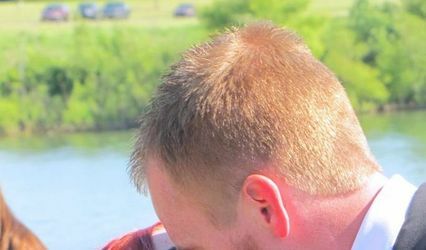 The morning of the wedding, my husband and I received devastating news. His mother had just passed away. We were both in shock and trying to figure out what to do. We called all the vendors, explaining the situation, and all the guests to cancel. Suz made sure we didn’t miss anyone and helped with the calls. While we were mourning and planning the funeral, unknown to us Suz was working on rescheduling the wedding and all the vendors. She gave us a call late that week to check in on us and to see how we wanted to proceed. After discussing our options, we wanted to get married two weeks from the original date. We both had kids and wanted a honeymoon so we needed to get married before the school year started back. We called Suz and explained why we wanted to do it so quickly. She was amazing!!! 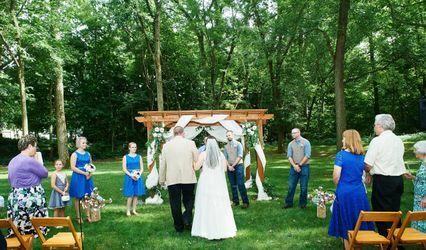 She re-scheduled every single vendor and the ones that could not accommodate that date she found us a replacement. She even worked her magic with our venue. They were not available on that day either but with her persistence and charm she convinced them to let us use it on the new date! She has become my family hair stylist. The only person I trust with my hair and a wonderful friend. 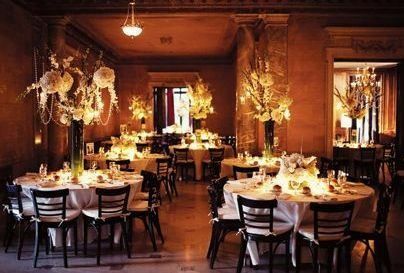 For beauty service, event planning, wedding co-ordinator, Suz is the best there is. Suz did an amazing job on my bridal updo, makeup, and nails. She listened to what I wanted and found a way to execute my vision. 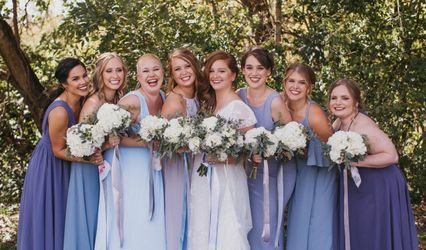 The Studio also did a fantastic job with my bridal party. I was a very happy bride! First Bride to Book Their Month gets 50% off full service! 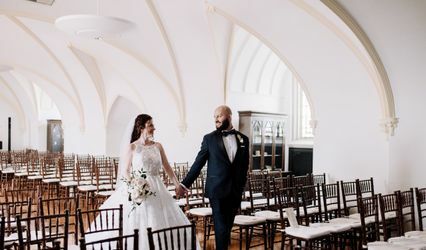 For a full service plan including event design, day of and rehearsal coordination, and multiple additional benefits (make appointment to go through details as space is limited here) you will be allowed a 50% discount if you are the first bride to book for your wedding date month. This allows the price to be only $4500 for full service planning and design! It does not include the costs of materials or other vendors services!